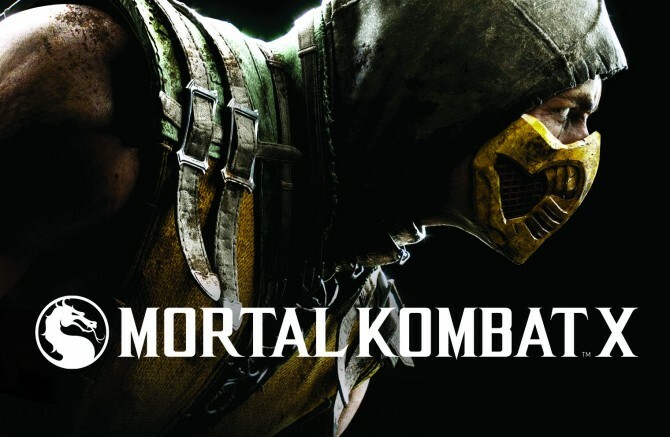 In case you missed it, NetherRealm Studios gave everyone their first look at the actual in-game footage for Mortal Kombat X yesterday during Sony’s E3 2014 media briefing. 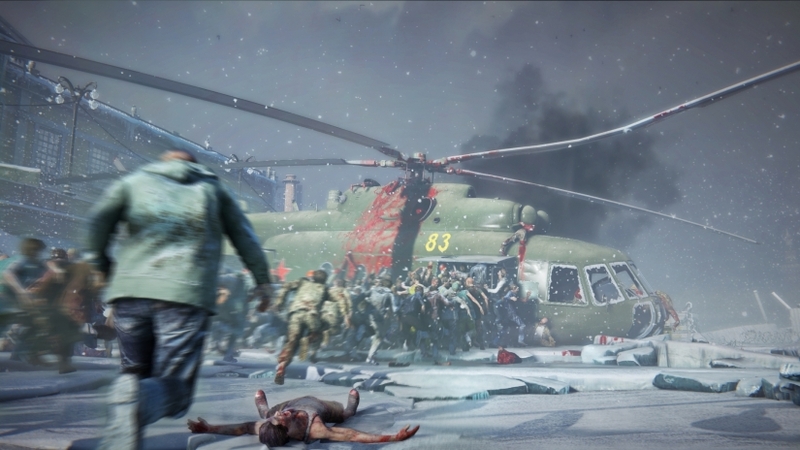 However, yesterday’s premier is just the tip of the iceberg as a few moments ago, Ed Boon, co-creator of the Mortal Kombat franchise gave a live demo of the game. In the twelve-minute live demo of Mortal Kombat X, we get to see tons of new information that wasn’t revealed during yesterday’s in-game premier, and also confirms some of my observations of the game earlier. Confirms that blood-thirsty Aztec god character is new and his name is Kotal Khan. Reveals another new character, Cassie Cage, the daughter of Sonya Blade and Johnny Cage. Cassie Cage has a combination of her parents moves. Takes place after the events of MK9 and spans over 25 years. Since the game takes place in the span of 25 years, you will see the characters age. Outworld Marketplace stage suggest this game will take place in Outworld. Character select screen suggest we will have 24 fighters to choose from. Boon suggest that the main enemy for Mortal Kombat X will be rather fun surprise and it will be a returning character. 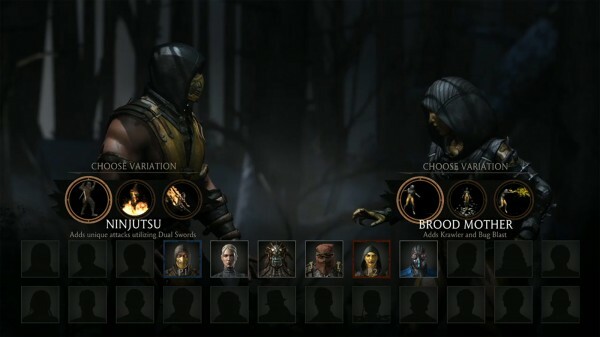 There will be a lot of surprises in store for Mortal Kombat X. Unfortunately, for the other four fighters, we don’t see what their variants are aside from Ferra/Torr and Sub-Zero who have a vicious and cryomancer variant, respectively. Now, time for speculation. Given how the story ended in Mortal Kombat 9, Liu Kang being reintroduced as the main villain wouldn’t be too surprising given how his arcade ladder story ended. You see that hooded figure two squares to the right of Sub-Zero? Well, it perfectly matches the concept art of Ermac that was discovered not to long ago. 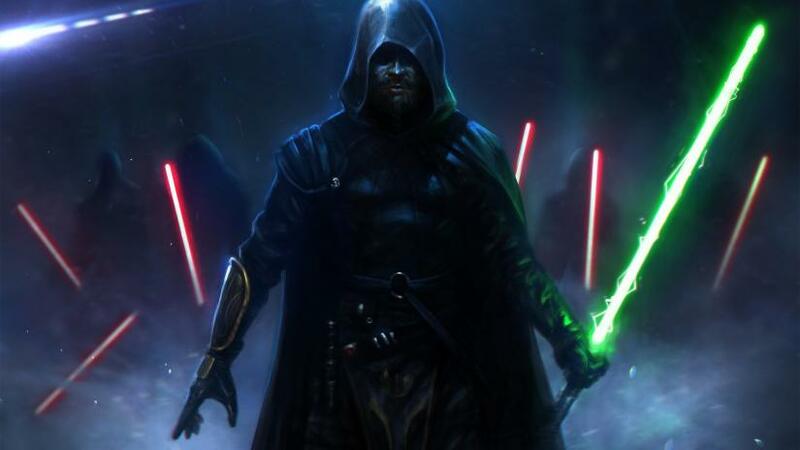 Personally, I hope that design makes it to the final version of the game, as it was a very refreshing look for him. Mortal Kombat X is slated to arrive on the PC, PlayStation 3/4, Xbox 360/One platforms sometime next year. For more updates regarding Mortal Kombat X, stay tuned to MP1st.